Kevin Harrington, original Shark on ABC’s Emmy winning “Shark Tank” and infomercial inventor, announces his official partnership with Horse Races Now, the comprehensive horse racing app. Kevin Harrington will be joining the Board of Directors and the Management Team, helping with all aspects of the business with a particular emphasis on global marketing to new customers. 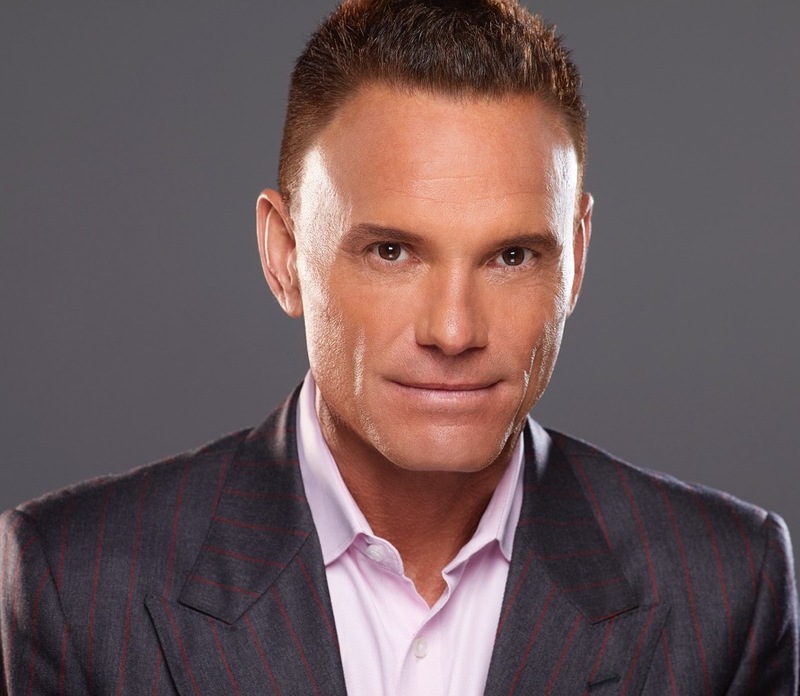 Kevin Harrington has launched more than 500 products that have generated more than $5 billion in global sales in addition to his better-known role as a Shark. “I am excited to develop new growth strategies for Horse Races Now while also introducing and engaging new fans to the app and the sport of horse racing. Their commitment to offering the app as a free download is innovative within the horse industry and, I believe, will ensure the continued strategic growth of downloads to the masses, in particular neophyte younger fans, a demographic the industry has had challenges connecting with previously,” said Kevin Harrington. Horse Races Now has had more than 500,000 downloads in 200 countries since its inception with features including live racing and race replay videos, entries, results, push notifications and alerts, favorite trainers, horses, and jockeys, daily race changes, and past performances. “I am extremely excited to be working directly with Kevin as a member of the Board and assisting with all aspects of Horse Races Now’s business. Together, I’m confident that we can bring the sport of horse racing to the masses. Our success attracting new fans is proven beyond a doubt. Now, we simply need to execute innovative marketing ideas to stimulate growth and to promote the use of Horse Races Now worldwide. The sky is the limit here,” stated Kenny McPeek, Horse Races Now Founder and CEO. Horse Races Now is available as a free download in the Apple App Store and Google Play.